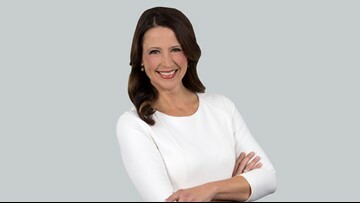 Dawn Scott is an anchor for THV11 in Little Rock, Arkansas. She specializes in stories about foster care and adoption in Arkansas, along with general assignment reporting. 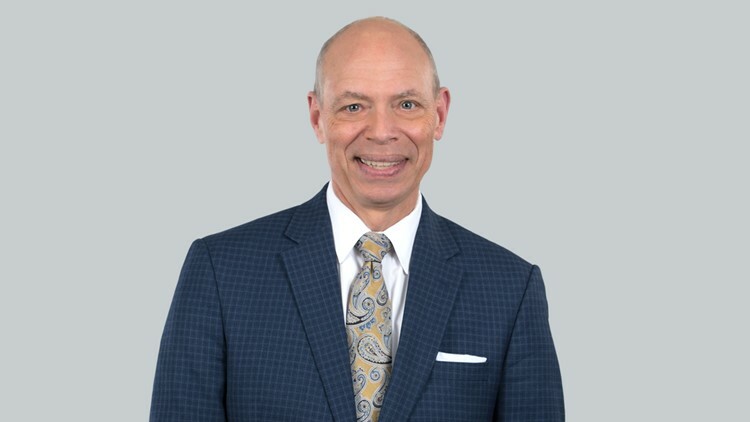 Ed Buckner is the Chief Meteorologist for THV11 in Little Rock, Arkansas. 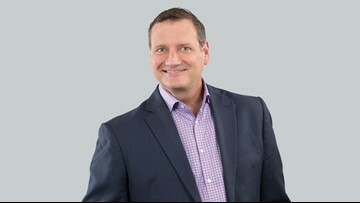 He specializes in all things weather and is your go-to for severe weather coverage. 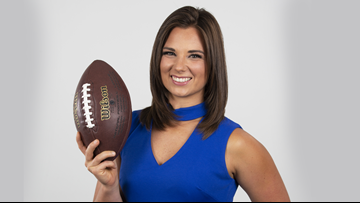 Amanda Jaeger is an Anchor and Multi-Skilled Journalist at THV11 in Little Rock, Arkansas, who specializes in general assignment reporting. Laura Monteverdi is an anchor for THV11 This Morning and multimedia journalist at THV11 in Little Rock, Arkansas. She specializes in general assignment reporting, and to fighting the opioid epidemic in our "Saving a Generation" promise. 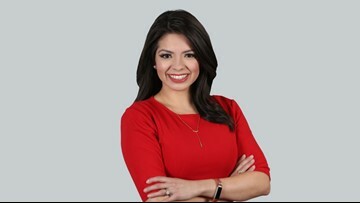 Mariel Ruiz is the morning meteorologist at THV11 in Little Rock, Arkansas. She specializes in all things weather related. Rob Evans is an anchor for THV11 This Morning at THV11 in Little Rock, Arkansas. Rob specializes in all things 'handy-man' and loves to build things. 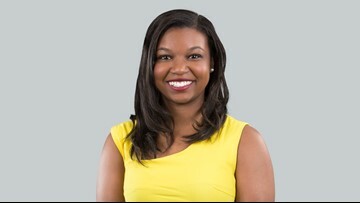 Raven Richard is a morning multimedia journalist and weather anchor for THV11 in Little Rock, Arkansas. 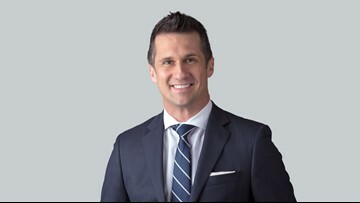 Nathan Scott is a weekend meteorologist for THV11 in Little Rock, Arkansas. He specializes in all things weather related. 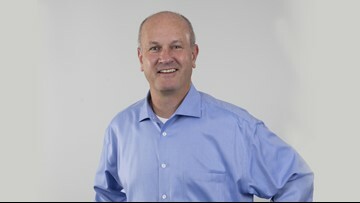 Dave Parker is the News Director at THV11 in Little Rock, Arkansas. He specializes in managing an awesome newsroom. 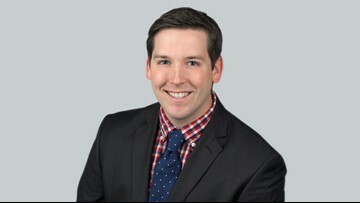 Hayden Balgavy is a sports anchor, producer and multimedia journalist for THV11 in Little Rock, Arkansas. He specializes in those heartfelt, beyond the highlights sports stories. 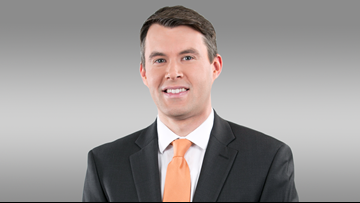 Dorian Craft is a sports reporter and weekend sports anchor for THV11 in Little Rock, Arkansas. She specializes in all things sports.